You have to consider all of an EV's long-term ownership costs to determine which is the best deal. There’s a distinct difference between what it costs to purchase a given vehicle and what you’ll actually pay to own it over time. 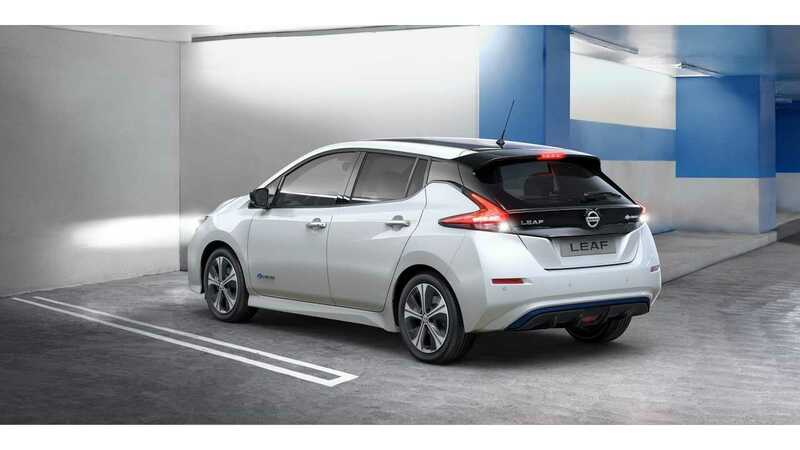 Electric vehicles are no exception. 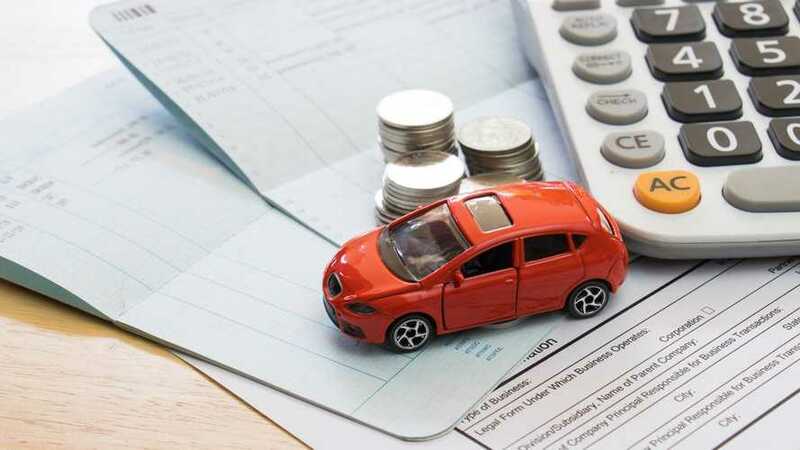 To determine which would be the best long-term deal, you’ll want to consider the costs of depreciation – how much the vehicle will have lost in value at trade-in time – how much energy it consumes, and the cost of insurance premiums, maintenance charges, state fees, and out-of-warranty repair bills. 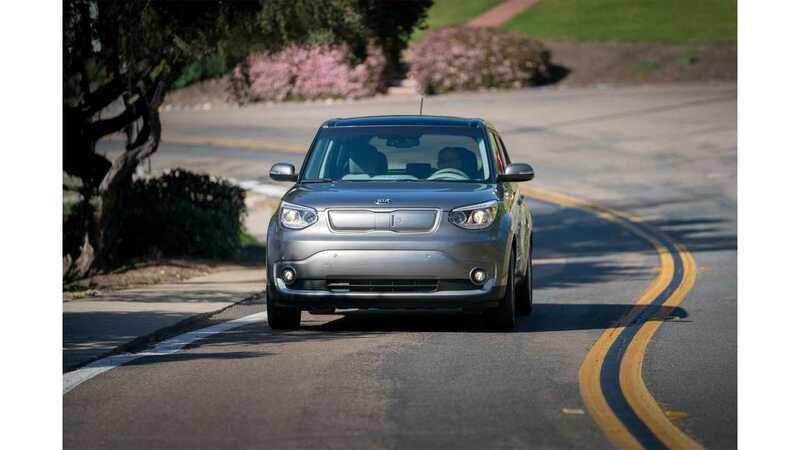 As with any vehicle type, depreciation is the biggest hit to the pocketbook, but here it’s offset by the one-time $7,500 federal tax credit granted to EV buyers, along with any state-specific incentives that may apply. Like other high-priced luxury cars, Tesla EVs take the biggest hit in loss of value over time, simply because there’s more money at stake to lose. What’s more, tax credits for Tesla models are scheduled to phase out during 2019 unless Congress takes action to extend them. Fortunately, it costs less to keep an EV running than a comparable conventionally powered model, especially if it’s charged at home. 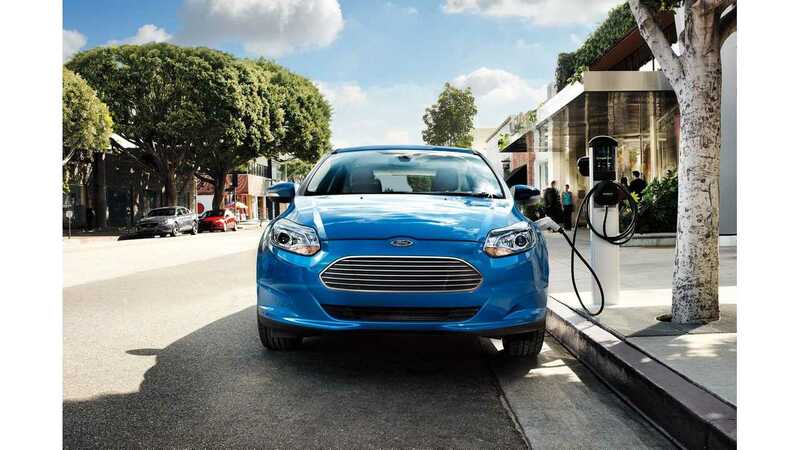 According to the EPA, the Ford Focus Electric, which is rated at the electric equivalent of 107 “e-mpg” in combined city/highway driving, is estimated to cost an owner $500 less to drive 15,000 miles than a gas-powered Focus at 28 mpg. Maintenance costs are also lower. EV owners avoid having to pay for many regular service procedures, including oil changes, cooling system flushes, transmission servicing and replacing the air filter, spark plugs, and drive belts. 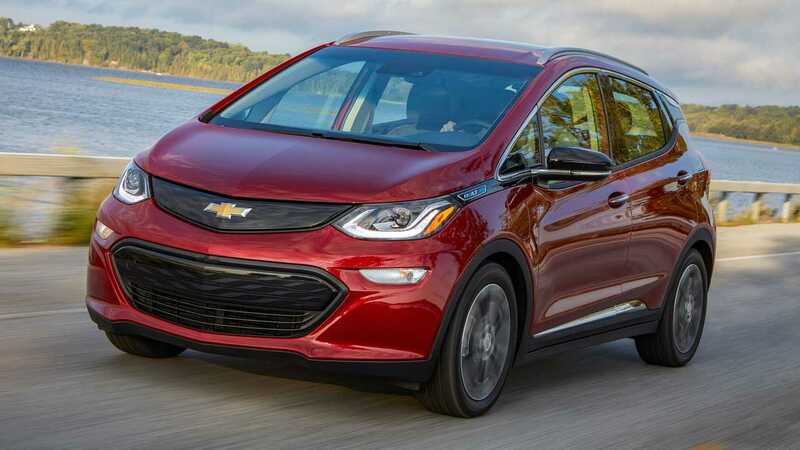 We dug deep into the five-year cost of ownership estimates compiled by both Kelley Blue Book and Edmunds.com to determine which five EVs will cost their owners the least amount of money, overall. We're presenting them in the accompanying slideshow. Unfortunately, neither source yet offers cost estimates for some of the most recent models, like the Tesla Model 3, Honda Clarity Electric and Jaguar I-Pace. Both sources calculate costs a bit differently (KBB considers the tax credit as part of taxes and fees, for example), and neither source has yet updated the figures for the 2019 model year, but this should give you a good idea of the variables involved and how they stack up. 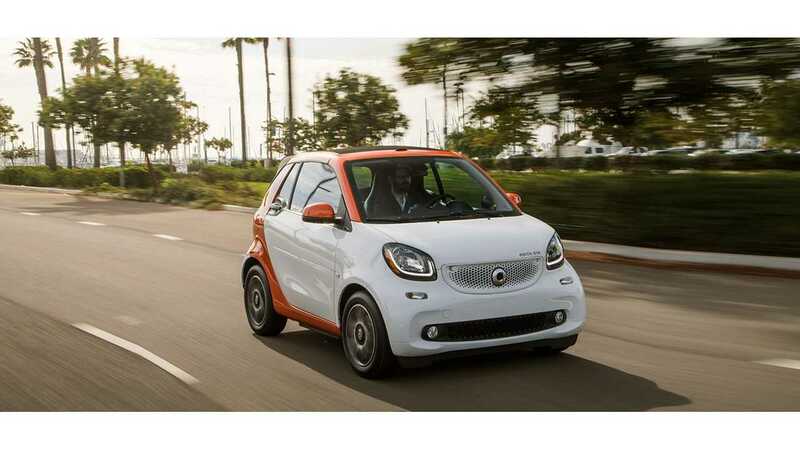 Costs quoted are for base models without options and are based on variables applicable to Chicago, IL. Depending on where you live, the cost of electricity, prevailing labor rates, insurance premiums, and taxes and fees may be a bit higher or lower.